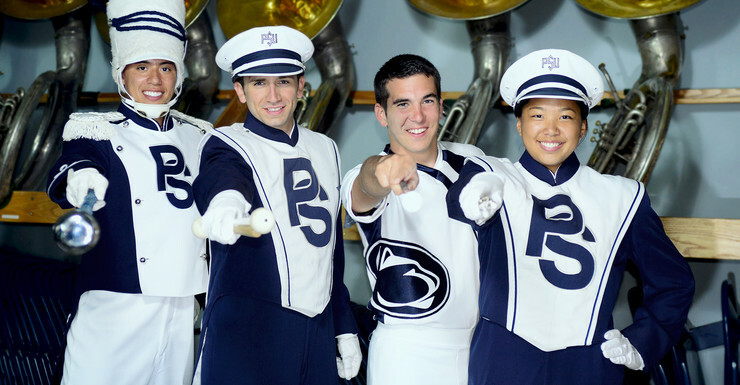 The feature article about the Blue Band, currently appearing on the front page of the Penn State website, has received the largest response ever to any Penn State web page posting. As of September 14, 2013, the Blue Band feature had already tripled the amount of interest of any previous posting in the history of the page. To read the feature article, click here. Congratulations to the Blue Band and their directors!